DMW boss Davido is in love and he wants everyone to know about it. After all the baby mamas and several girlfriends in the past Davido is lovestruck with Chioma is current girlfriend. Both Davido and Chioma have been dating for some months now and the Nigerian singer seems to cut off other side chicks. 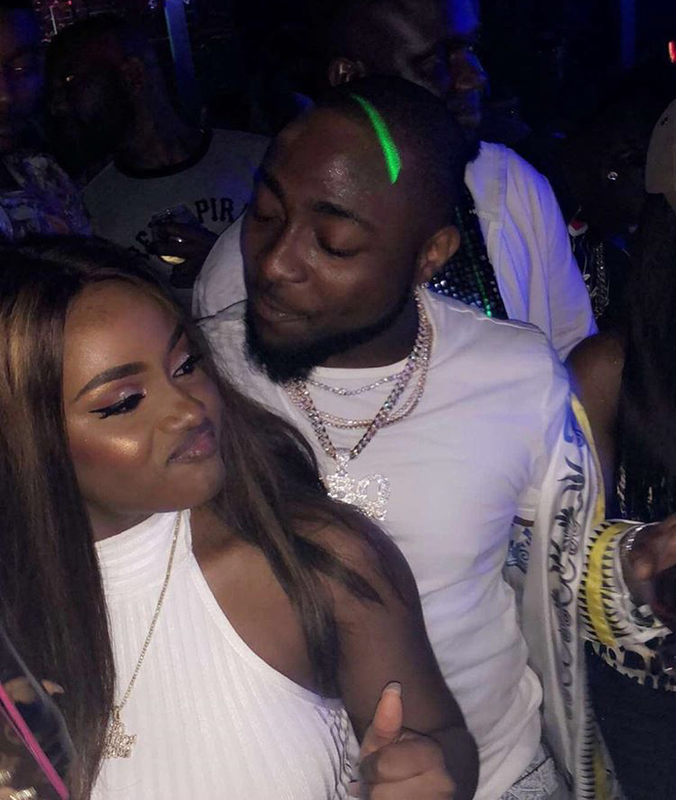 Just recently Davido threw a birthday bash in honour of Chioma. While given a chance to speak Davido said he is very much in love and he isn’t afraid to say it out. It doesn’t end there, a new song “Assurance” has been released by the multiple award-winning singer in honour of chioma. They two lovebirds were seen doing some PDA while partying.